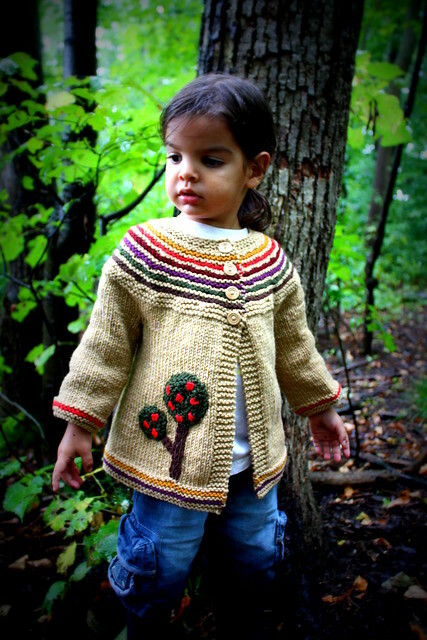 I am thrilled to once again welcome back the talented Megan Grewal of Little Lamby Knits. Megan has been busy creating quite a few new patterns since the last time she was here, in between homeschooling her 8 children and daily life (One day she will have to show me her ways!). 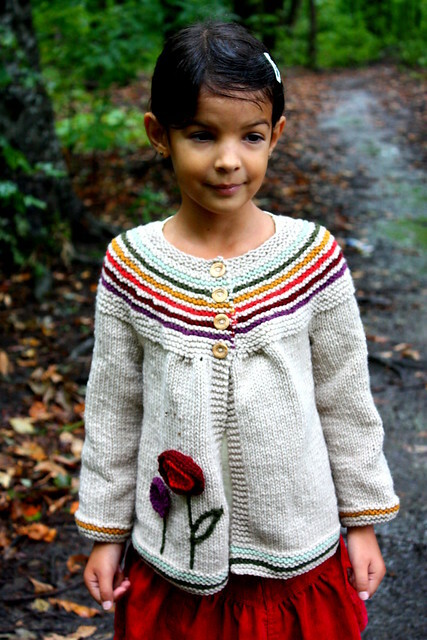 You can see her collection (new and old) on her website or Ravelry. 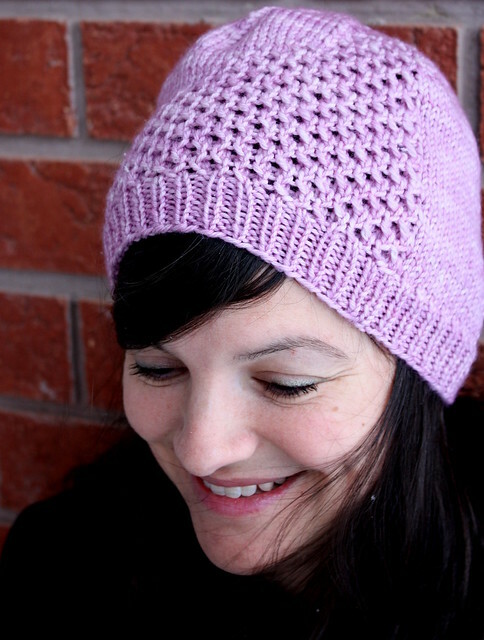 Megan even has a fun, free new pattern that was just released this week through Petite Purls: Belle & Beau. You can view it via Petite Purls or on Ravelry. I adore the stories and love that fills each and every one of her designs. 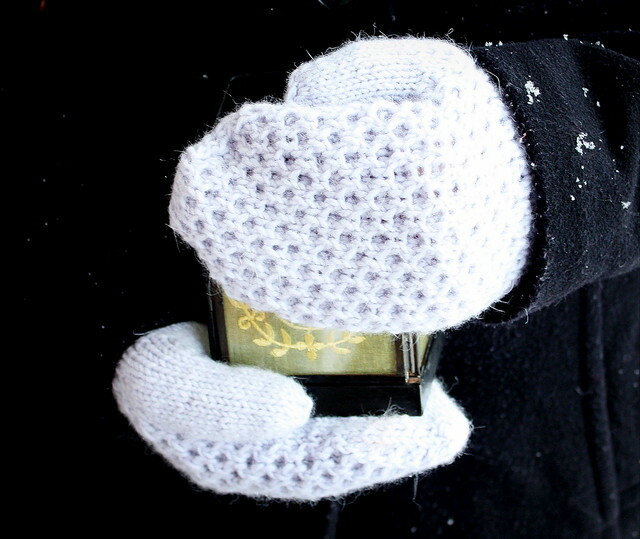 The Honey Toque & Mittens set is available in sizes toddler through to adult. Both are unisex and fun projects to learn cables on. The are both seamless, knit in the round, and require worsted weight yarn. Simple and fun accessories! 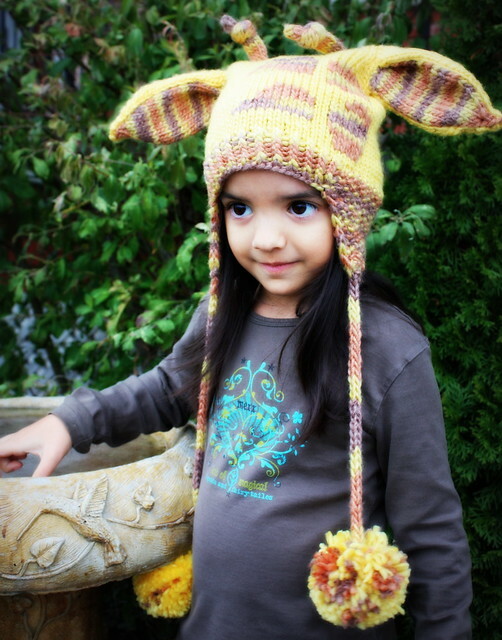 The Twiga Toque is a super cute toque that is worked from the top down, beginning with Judy's Magic Cast On. Sizes baby to adult. The spots are duplicate stitched on, with i-cord horns knit separately and then sewn into place. Pompoms are optional (may not be suitable for little fingers). and please make sure to come back and leave me another comment letting me know you did so! I will close comments on Wednesday January 24th and announce the winner within this post. Good luck everyone and thank you Megan! !